Books by Caroline Fraser, Ph.D. I was pleased to have gotten this book. 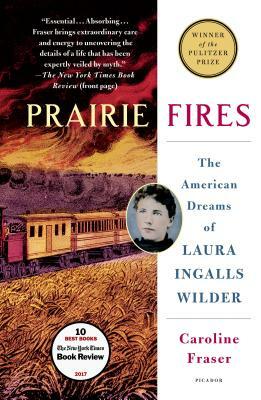 It really was a good biography, not only about the family of Laura Ingalls Wilder and her daughter (Who I could have choked! ), but the history of our Midwestern states and the government at the time. I enjoyed the photos (would have liked more). Great detail. Caroline Fraser; Ph.D., you did an excellent job!